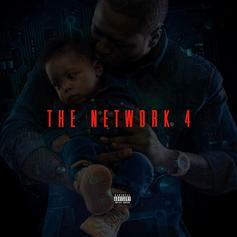 Young Chris returns with "The Network 4." 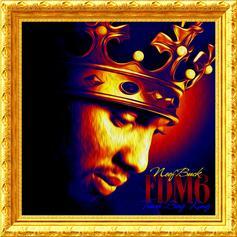 Neef Buck delivers the 6th edition in his "Forever Do Me" series. The project features guest appearances by Saigon, Freeway, Young Chris and more. Production courtesy of Cardiak, Girl Talk, and Gibbs, among others. 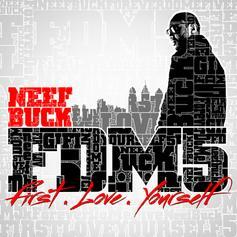 Latest tape from Young Gunz' Neef Buck is his next installment in his FDM5 series "Forever Do Me 5: First Love Yourself".